The U.S. Senate has passed legislation intended to speed up Food and Drug Administration drug and device approvals and “cut red tape” at the agency, but critics say it benefits the industry more than patients. The U.S. House of Representatives already approved the bill— known as the 21st Century Cures Act — and the Senate passed it on Wednesday. 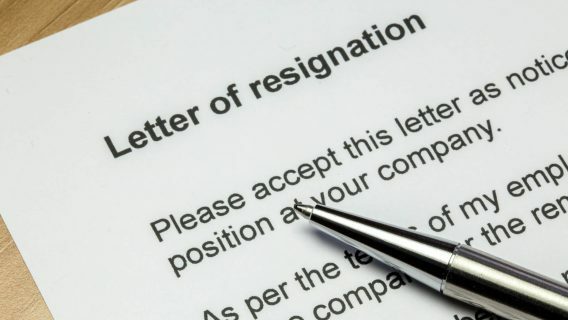 Now it makes its way to President Obama, who said he would sign it. The bill’s biggest supporters include Big Pharma’s lobbying arm, PhRMA, and device maker reps AdvaMed. According to these groups, the new bill will usher in more innovation and allow faster access to treatments. It also sets aside more research money for the National Institutes of Health — including $5 billion for the Cancer Moonshot initiative to accelerate cancer research, as well as brain and genomics research. 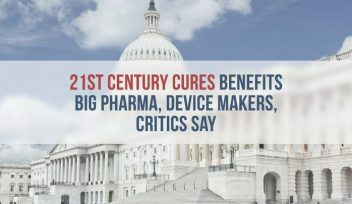 “Simply put: 21st Century Cures is an innovative game-changer and a truly once-in-a-generation opportunity to bring our healthcare system light years ahead of where it is today,” Republican U.S. Rep. Fred Upton of Michigan, the House’s chief sponsor, told the Los Angeles Times. But the bill aims to further deregulate the pharmaceutical and medical device industry, critics say. Part of the selling point of the 21st Century Cures Act is the hefty amount of NIH funding for medical research. It also provides state grants to battle opioid abuse and mental health research. But patient advocacy groups and pro-patient politicians say the bill benefits the industry and exposes patients to poorly and possibly dangerous pharmaceuticals and medical devices. While the bill guarantees FDA deregulation measures, provisions for research money are not assured. NIH’s funding is subject to annual appropriations by Congress over the next decade which might not happen. 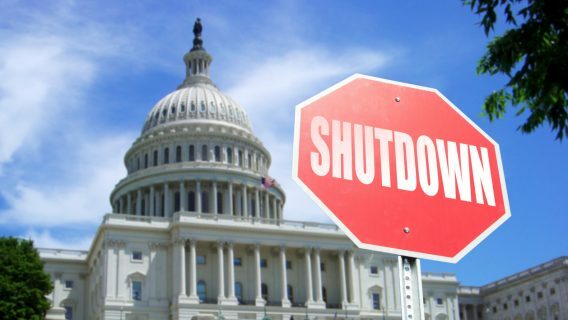 According to Kaiser Health News, the bill also cuts $3.5 billion from Obamacare’s Prevention and Public Health Fund that promotes the prevention of Alzheimer’s disease, hospital-acquired infections, chronic illness and other health problems. The biggest winners seem to be drug and device companies. Big Pharma rakes in an estimated $325 billion in the U.S., and medical device companies make about $150 billion. Under the new bill, they stand to save billions to bring new drugs and devices to market. The bill allows the FDA to use less scientifically rigorous research, fewer clinical trials — which are expensive for Big Pharma — and use “real world evidence” to approve drugs. For example, the FDA could approve cancer drugs based on evidence such as tumor size, rather than on survival or death rates, the Wall Street Journal reported. Part of the bill also allows drug makers to promote off-label uses — uses not approved by the FDA — of their products to insurance companies. 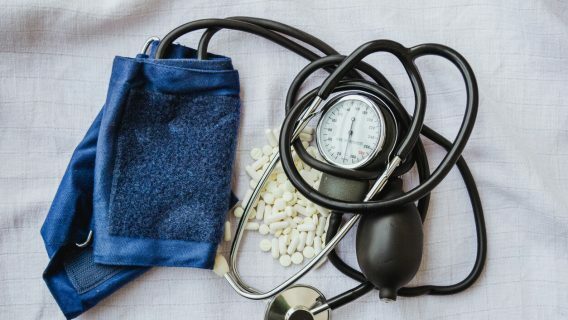 Politicians who voted against the bill said it failed to adequately protect patients from dangerous drugs and medical devices. One of those politicians is Republican U.S. Rep. Mike Fitzpatrick of Pennsylvania. Fitzpatrick failed to get amendments added to the bill that would improve the reporting of adverse events from medical devices. He also proposed an amendment that would allow patients to file lawsuits against companies whose devices were cleared under the FDA’s Premarket Approval (PMA). Currently, devices approved through PMA are exempt from liability if they cause serious harm or kill a patient. The PMA process is supposed to be the FDA’s most stringent procedure for medical devices, but devices under PMA still harm patients. For example, Bayer’s controversial Essure Permanent Birth Control System — two metal coils implanted in a woman’s fallopian tubes — made it to the market through PMA. Since then, thousands of women came forward claiming the device caused serious complications, from organ perforations to fetal deaths. FDA received thousands of reports of complaints. Several Essure lawsuits are pending across the country. Drugs that squeak by the FDA without proper approval can be deadly. One example is Merck’s painkiller drug Vioxx. The FDA approved the drug in 1999. 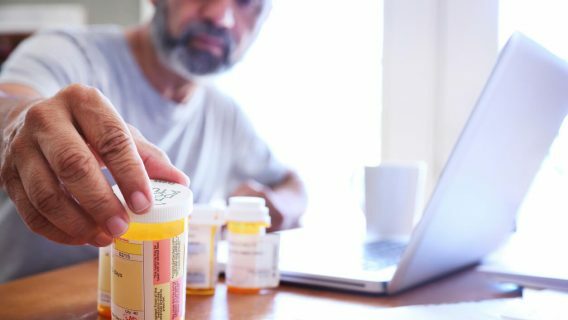 By the time Merck pulled the drug off the market in 2004 because of research showing it raised heart attack risk, 88,000 Americans already had heart attacks, and 38,000 were fatal. A number of device companies such as Stryker and Johnson & Johnson’s DePuy Orthopaedics face thousands of lawsuits over problematic metal-on-metal hip implants originally cleared through the FDA’s 510(K) process. The 510(K) process allows device companies to put devices on the market without rigorous testing.